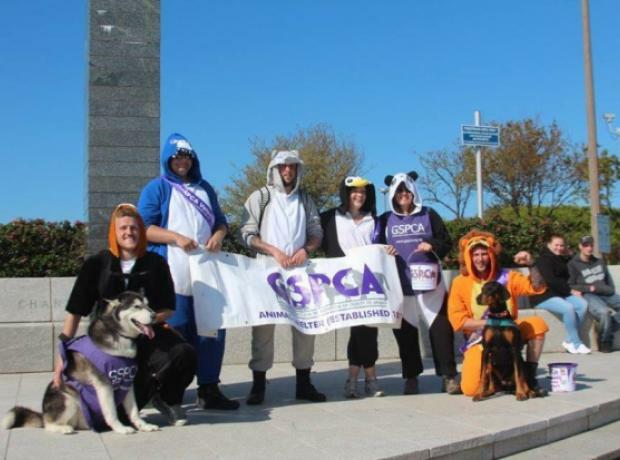 On Good Friday class 1 of 2014 of Guernsey Student Police Officers undertook a 17 mile half island walk to raise money for the GSPCA. They successfully completed this half an hour ahead of schedule having left Portelet at 9am and arriving at Liberation Monument in St Peter Port at almost exactly 4pm. It is customary for each intake of probationary student officers to arrange a charity event to raise money for a charity of their choosing. This is not compulsory but is embraced by most Student Officer Intakes as a way to go out into the community that they are preparing to ultimately Police. 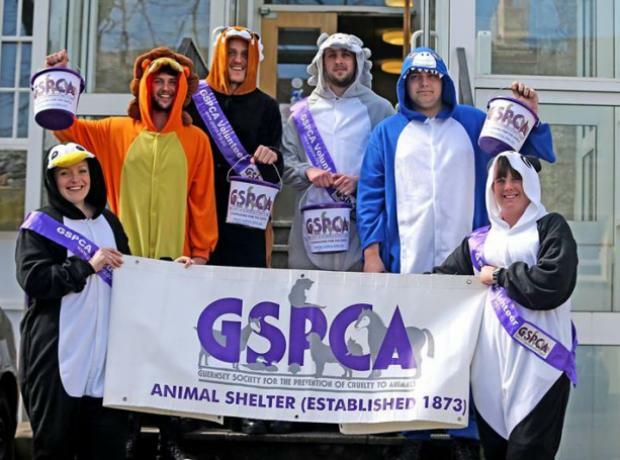 Guernsey Police Student Officers Class 1 of 2014 have chosen the GSPCA as their charity of choice. Their chosen event is a half island walk. Anyone who wishes to join them for any part of the walk is more than welcome, and your furry friends are welcome too. It is customary for each intake of probationary student officers to arrange a charity event to raise money for a charity of their choosing.